Only a few of the earlier badge design left. Subtle badge (25mm) with single pin for fixing to clothing. 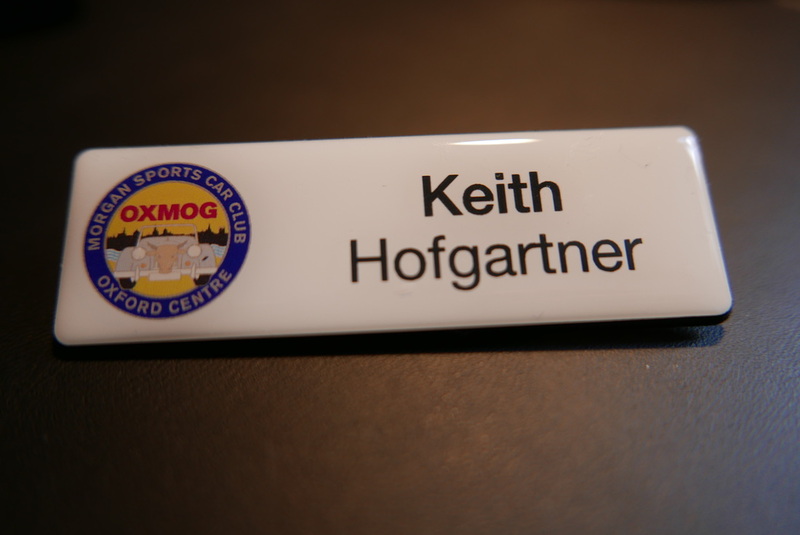 ​Identify yourself to others at Noggins and other Morgan events and show you are proud to be a member of OxMOG! Want to stand out from the crowd at Henley or any Morgan Event? 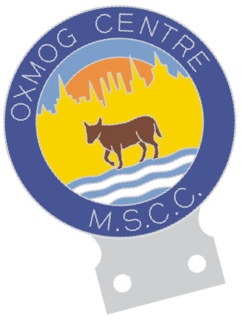 Then buy this tie to show that you're proud to be an OxMOGger!